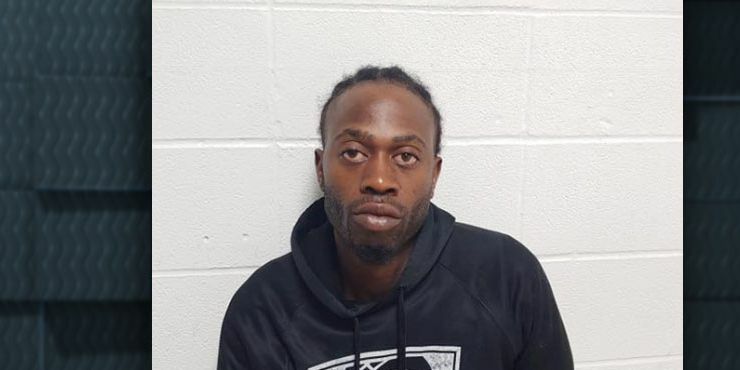 ROANOKE, LA (KPLC) - Police have arrested a Jennings man following a police pursuit on I-10 eastbound on Mar. 16, according to Chief Marcus Crochet, with the Welsh Police Department. A WPD officer was working an interstate detail on I-10 when the officer attempted to initiate a traffic stop for a minor traffic offense, Crochet says. Nakia B. Mazeil, 29, was driving a silver 2002 Ford Focus. Mazeil allegedly did not stop his vehicle upon seeing the officer’s emergency lights and audible sirens, says Crochet. A pursuit ensued. WPD pursued the vehicle on I-10 eastbound to Roanoke until the vehicle exited the roadway and wrecked. Mazeil was arrested without incident. He was booked into the Jeff Davis Parish jail.